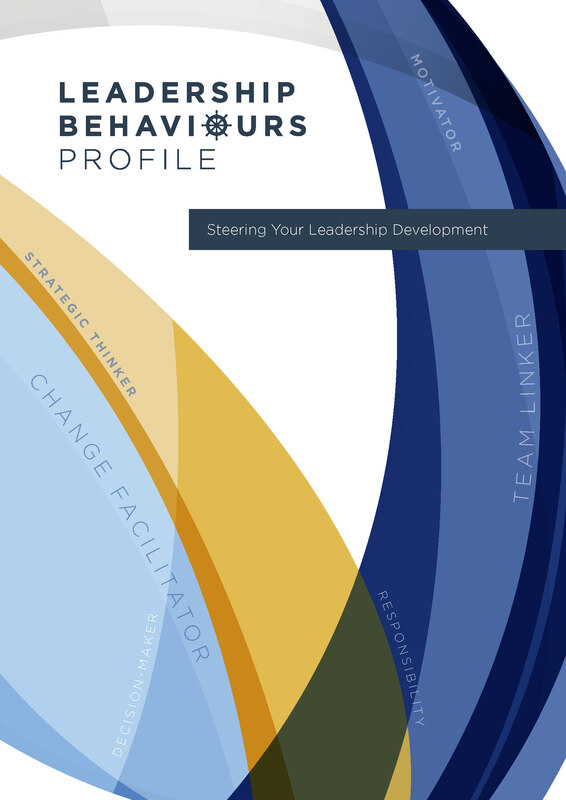 The Leadership Behaviours Profile (LBP) is a powerful and practical multi-rater feedback tool. It offers a 360-degree review of an individual’s leadership performance as measured by the Leadership Behaviours Model. Developed by Dr Paul Robinson with colleagues at Team Leadership Services in New Zealand, this well-researched Profile provides constructive feedback to help improve and develop performance as a leader. The Profile also includes a Pulse Report 6-12 months after completion of the initial feedback. This offers a snapshot of progress along an individual’s leadership journey, providing an excellent opportunity for further discussion and development. Our Leadership Behaviours Profile accreditation programme is designed for learning & development professionals looking for a practical tool that explores contemporary approaches to leadership. The Profile is only available following accreditation through an approved programme – choose from our tailored in-company or on-the-ground options. The Leadership Behaviours Model symbolises a leader with people responsibility, competence and integrity who provides direction and guidance in an emotionally intelligent way. The Model combines a number of concepts of contemporary leadership theory – including principle-centred, transformational and transactional leadership – with a focus on the practical application of these concepts. 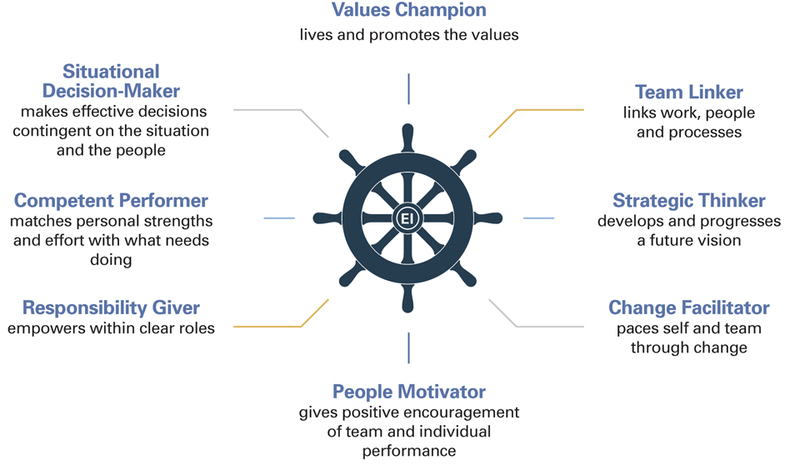 It groups these various aspects of leadership into eight core factors which can be used as a framework to review an individual’s leadership performance. In addition to these eight core factors, the Model provides insight into an indivdual’s emotional intelligence, a characteristic increasingly associated with effective leadership. This second-level factor is at the core of the Model, indicating its centrality to the Leadership Behaviours approach. Our highly interactive accreditation programme has been designed to ensure you have the confidence and competence to use the LBP in your own applications. Led by our master-accredited programme leaders, you will have plenty of opportunities throughout the day to explore the concepts behind the Profile in greater depth, and to understand the process of working with this powerful 360-degree tool. As your accreditation is personal to you it not only forms part of your own continuing professional development, you can take it with you as part of your personal toolkit. THE LBP has been used alongside the Team Management Profile to achieve individual, team and business success in a range of multi-national organisations. 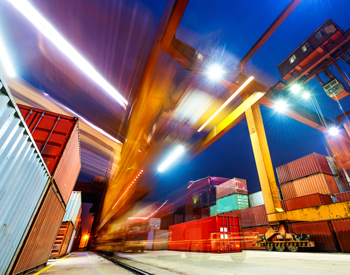 Global supply chain and logistics company Mainfreight is building it’s leadership capability with the help of the Team Management Profile and the Leadership Behaviours Profile. 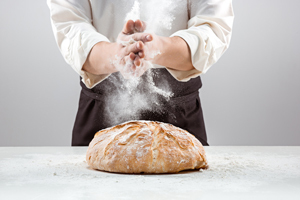 An ongoing development programme that draws on the Team Management Profile and the Leadership Behaviours Profile is helping New Zealand company Champion Flour Mills raise its strategic game after a change of ownership.